Langley McKimmie is seeking applicants for our internship program. 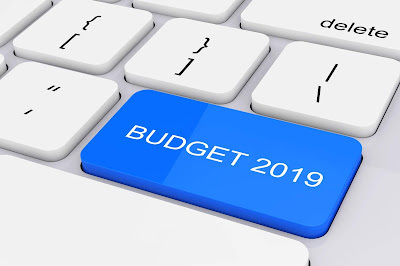 2019 BUDGET - HOW WILL YOU BE IMPACTED? Please contact one of our accountants at Langley McKimmie Chartered Accountants on (03) 5427 8100 to discuss further.